The step has been taken to provide a level-playing field to steel manufacturers, government said. The government Thursday said it has stopped the practice of classifying steel manufacturers as integrated, primary and secondary producers, in order to provide them a level-playing field. In a statement, the steel ministry said that "it has stopped classifying steel producers as integrated steel producers, primary steel producers, secondary steel producers". The step has been taken to provide a level-playing field to steel manufacturers, both small and medium enterprises and large players with different capacities producing steel through different routes, it said. In India, steel is produced mainly through two routes -- the basic oxygen furnace route used by the primary players, and the electric arc furnace route used by secondary steel players. The ministry further said that "government engineering departments especially in the CPWD, Military Engineering Service and NBCC have been asked to ensure adherence to the above clarification and avoid any restrictive practices in their tenders". All India Induction Furnaces Association Secretary General Kamal Agarwal said: "We welcome the decision taken by Steel Minister Chaudhary Birender Singh to treat the domestic steel sector as one." The small steel players also contribute to the country's steel output, he said adding they will also play an important role in achieving the 300 million tonne production target set by the ministry. According to a report by the Joint Plant Committee (JPC), under the Ministry of Steel, India produced 8.995 MT crude steel in January. 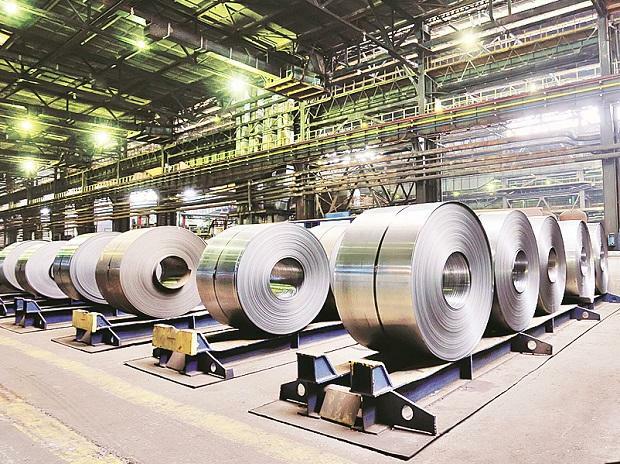 While state-run Steel Authority of India Ltd and Rashtriya Ispat Nigam Ltd along with private players JSW Steel, Tata Steel, Jindal Steel & Power Ltd and Essar Steel produced 5.48 MT of the crude metal, the rest came in from other producers, the report said.